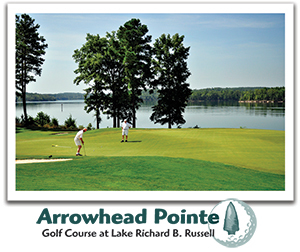 "Come stay and play at Richard B. Russell State Park where you can toss a disc, throw a hook, play a round at a top ranked golf course in the U.S., recreate on the water or relax beside the peaceful shores of Lake Richard B. Russell where agrarian people settled along the Savannah River watershed." 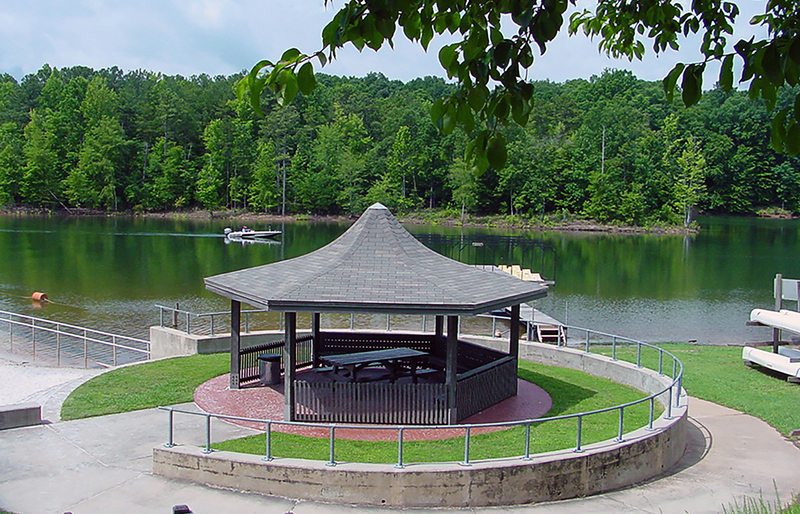 Located on a 26,650 acre lake, Richard B. Russell State Park offers some of the state’s finest fishing and boating. The park’s campground and fully equipped cottages are located on or near the water’s edge for a relaxing getaway. Most park facilities are designed for wheelchair accessibility, including the swimming beach. A nature trail follows the shoreline to one of the oldest steel pin bridges in the area, loops through the adjoining woods and returns to the beach. This park is known for its well-kept disc golf course, where Frisbee-style discs are thrown into metal baskets. This sport is easy to learn and can be enjoyed by all ages. 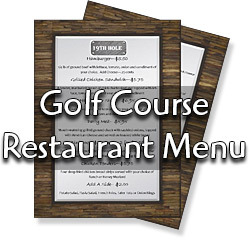 For traditional golfers, the park’s 18-hole Arrowhead Pointe Golf Course offers a pro shop and annual passes. Several Indian sites were excavated near the park in 1980 before the lake was filled, indicating that Paleo-Indians lived in the area more than 10,000 years ago. This area is now called Rucker’s Bottom and lies deep within the waters of Lake Richard B. Russell.